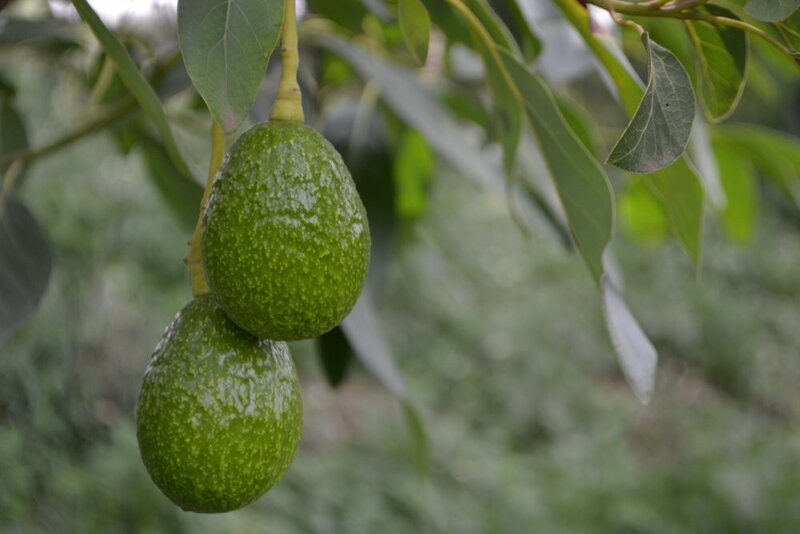 We grow avocados organically and sustainably in Ethiopia’s nutrient-rich, volcanic Rift Valley. They are the anchor tree crop for each of our farmers and central to the agroforestry farming we advocate. Rich soil and ideal altitude, combined with Ethiopia’s thirteen months of sunshine, lead to avocados with robust flavours and rich, creamy flesh. Our five varieties have been selected for their suitability to our soil, depth of flavour and the degree of choice they afford to customers. All are certified organic to the EU standard. The iconic pebble-skinned avocado, our organic Hass has rich, rounded flavour, clean texture, and deep purple skin upon ripening. Open for 2019 pre-sale. Peak season from May through September. Originally a cross between native Mexican and Guatemalan varieties, our organic Fuerte offers a nutty flavour, notably creamy texture, and maintains her green colour while ripening. Open for 2019 pre-sale. Peak season from June through September. A rare and distinctive avocado variety, our organic Nabal is gloriously large and spherical with exceptionally creamy flesh and a gentle coconut flavour. A customer favourite for its rarity. Open for 2019 pre-sale. Peak season from July through September. Smooth-skinned and fat, our organic Ettinger has a delicious rounded flavour, a smooth bite, and a clean green exterior. Open for 2019 pre-sale. Peak season from May through August. A distinctive pear shape, our organic Pinkerton has deep flavour, and a relatively small stone, providing a generous amount of delicious flesh to enjoy. Dimpled and purple, it sits visually closest to Hass. Fruits from March through August, at very small volumes.